Welcome to the palais district! 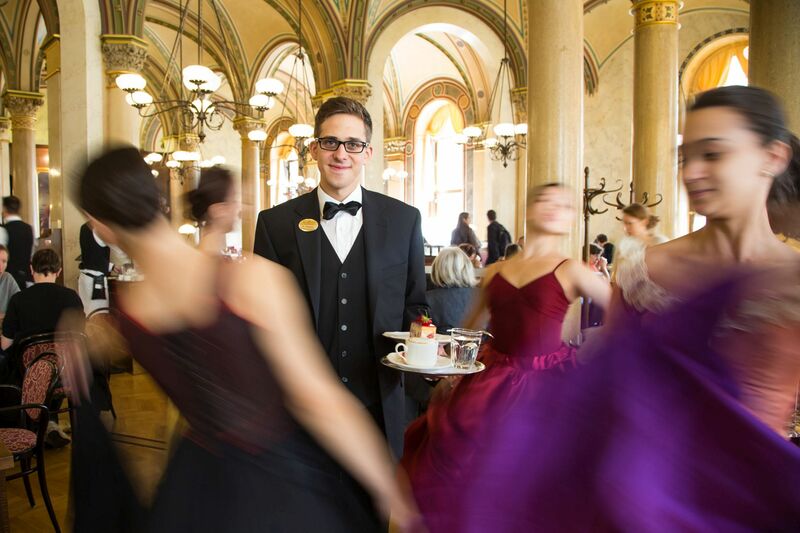 Every year our 100 employees take care of around 100,000 satisfied guests at around 350 events. 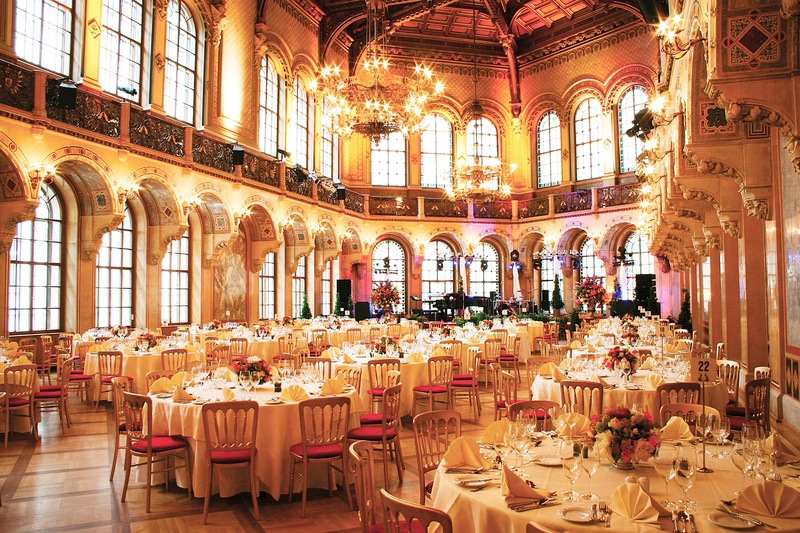 No matter whether gala or wedding, conference or product presentation: the Palais Ferstel, with its unique fountain with the Danube mermaids in the inner courtyard, is the first address for unforgettable events. 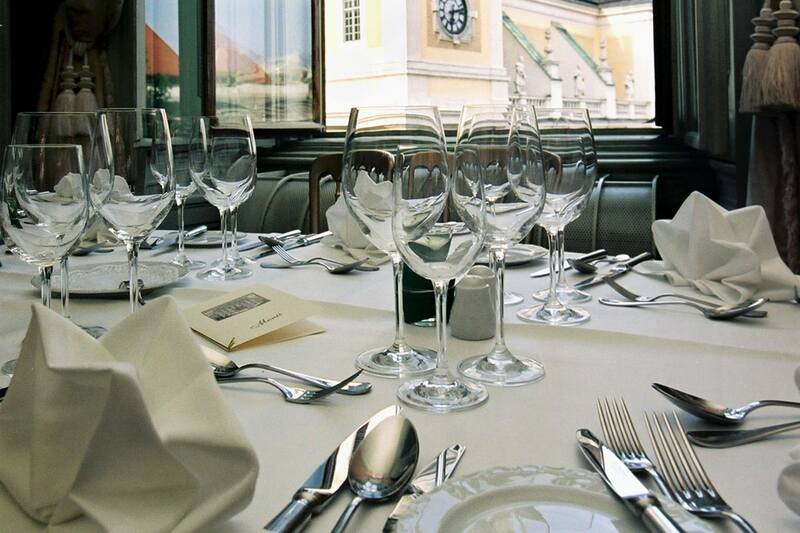 The heart of Vienna is famous for its palais – we run the most magnificent. The Palais Ferstel with one of the most splendid festival halls in Europe, the Palais Daun-Kinsky with its incomparable stucco and frescoes, the Wiener Börse (Vienna’s old Stock Exchange) on the Ringstrasse and Café Central, which Sigmund Freud, Franz Kafka and Gustav Mahler used to visit frequently: our locations are the perfect setting for elegant events. In our palais there was an endless coming and going of emperors, writers and composers. 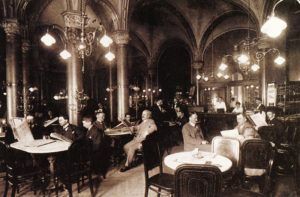 Also the Viennese coffee house culture, today part of the immaterial UNESCO World Heritage Site, is unthinkable without our Café Central. Yet the very centre of Vienna is more than just a historic cobbled area. It is the pulsating heart of a rapidly growing metropolis in the midst of Europe – and therefore the ideal place for all kinds of events.